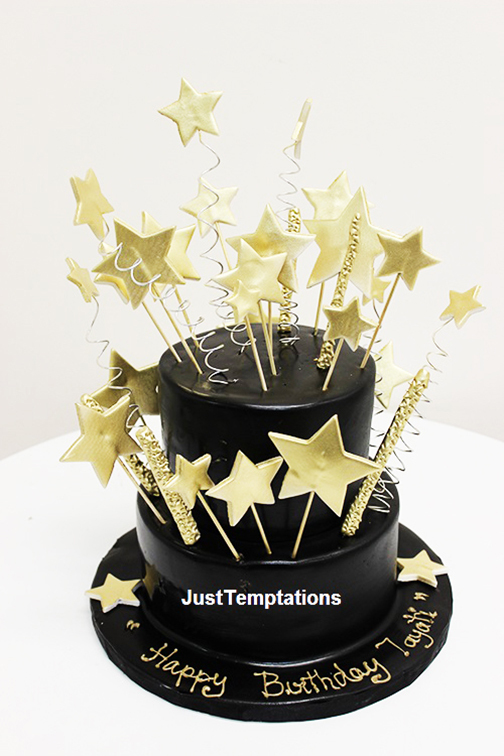 Whatever the occasion, a mouthwatering cake has become one of the most essential parts of any party arrangement. A birthday is a special occasion and you want to remember each one for a lifetime whether it is yours or for someone special in your life. The best thing is that you can get a beautiful birthday cake designed according to your specifications and it is even easier because you can now order online. 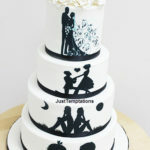 At justtemptations, you can get the best birthday and quinceanera cakes and at the most reasonable prices in Oakville. When it comes to birthday cakes, there are two main options. You can choose to have a ready-made basic cake or a custom birthday cake. Iif you want a custom birthday cake, we give priority to your preference and taste. As reputable bakers, we will provide you with an assortment of options to pick from. If you are planning to hold a theme-based birthday party, our cakes will fit your occasion best. For instance, if you want a Spiderman birthday party for your son, we can design your cake to look like the superhero character. Aside from designing your cake to suit your preferred theme, we can also convey the message you wish to put across. Regardless of what you require us to do with your beautiful birthday cake, we can do it. Aside from enjoying the rewards of our custom birthday cakes, you can also get to enjoy the convenience of purchasing them online. You do not have to leave your home or office because we also provide delivery services. 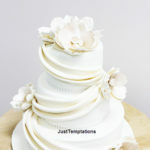 You will find that we offer affordable birthday cakes compared to local stores in Oakville without compromising on quality. We have been in business for some time now and throughout that time; we have discovered that clients appreciate quality and value for their money. As such, we strive to provide them with just that and we guarantee that by hiring only the most qualified bakers. We have a satisfied lot of customers. This has made us a first choice for many whenever they are looking for custom birthday cakes in Oakville for themselves or their loved ones. You can never go wrong with a beautiful birthday cake and we are here whenever you need us. Whether it is that sweet 16-birthday cake or any other cake to celebrate the day you were born, we have you covered. Trust our master pastry chefs to combine style, texture, and an explosion of flavors into your custom birthday cake. 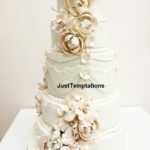 However, you should keep in mind that custom cakes require quite a bit of time and more effort so you should place your order a few days before your occasion.